Tamsin Lejeune leads a roundtable discussion at the Houses of Parliament on fashion sustainability, cleaning up the industry and how MySource can help to achieve this. 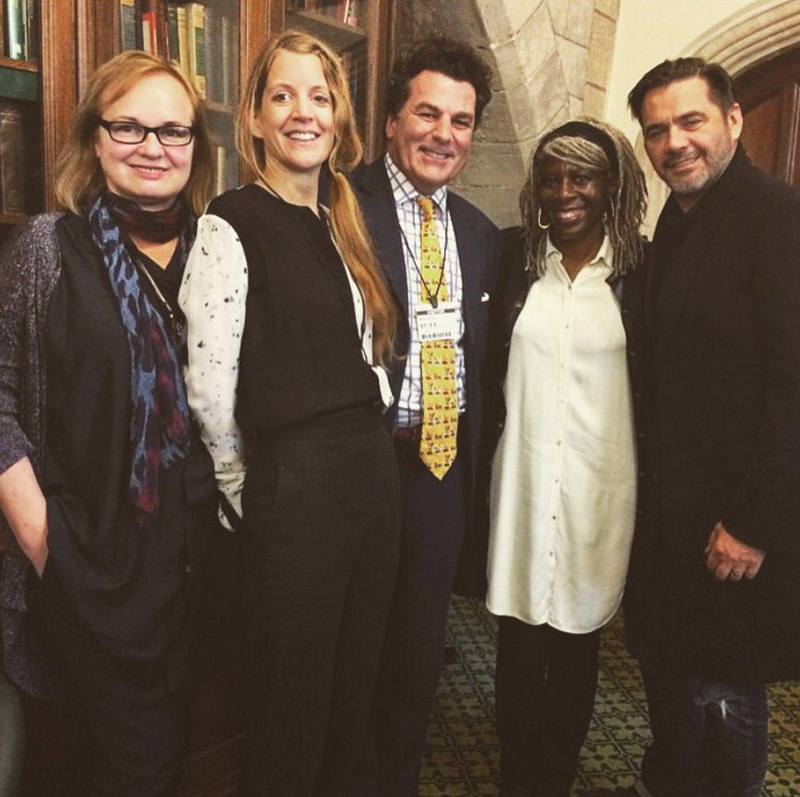 Engaged in conversation were leading British fashion designer, Roland Mouret, Baroness Lola Young of Hornsey OBE, who continuously advocates ethical fashion at political level and Hilary Alexander OBE, former Fashion Director of The Daily Telegraph as well as representatives of H&M, Vivienne Westwood and several world leading suppliers. As you all know, last month we had the privilege of being invited to showcase our collection at Brighton Fashion Week, the only UK and European Fashion Week for Ethical and Sustainable design and oh my, was it a show of all of shows. Firstly, being surrounded by so many people who share the same value structure when it comes to fashion business is a blessing and secondly finding out all the different ways ethical fashion can be tackled is an enlightening experience. 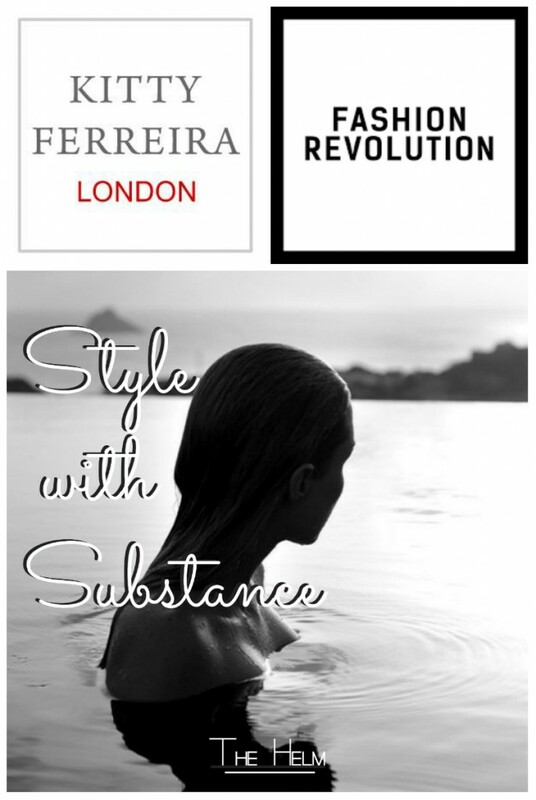 Kitty Ferreira is heading over ( virtually) to Australia to be a part of The Helm’s #stylewithsubstance two day event, discussing the rise of Slow Fashion, alongside Fashion Revolution and industry influencers. From 30th Oct to 31st Oct, talks will take place afloat, sailing around Sydney harbour, departing from Mosman. 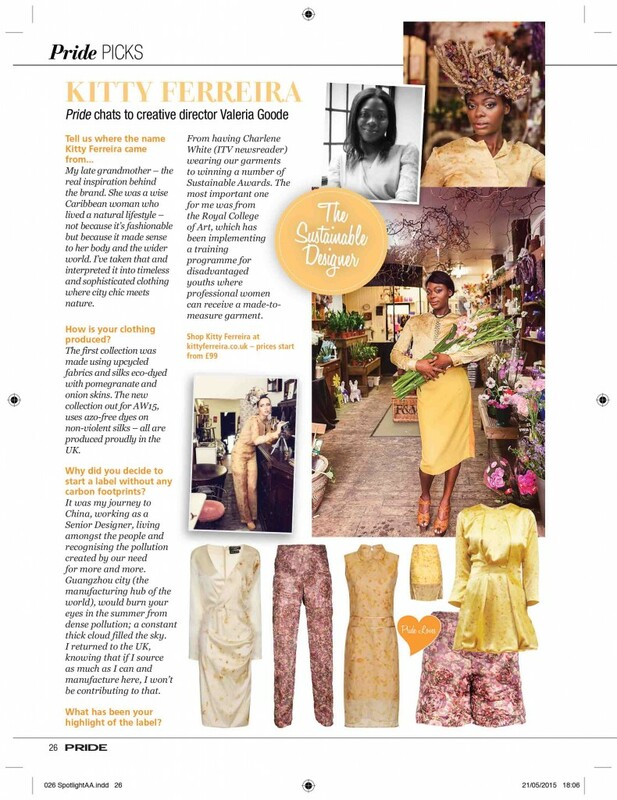 Read the full interview with Brighton Fashion Week. Following our special commendation award winning prize at WRAP.org’s SCAP ELC (Extending the Lifecycle of Clothing) Award earlier this year, we’ve been invited to showcase at Brighton Fashion Week on 16th October and at what a time too- it’s the first time BFW will be fully sustainable! Brighton Fashion Week, the annual celebration of fashion on the south coast, returns to the city from 15 to 17 October. The theme for this year’s event is sustainability, exploring pioneering ethical fashion through a series of catwalk shows, workshops, debates and industry networking. 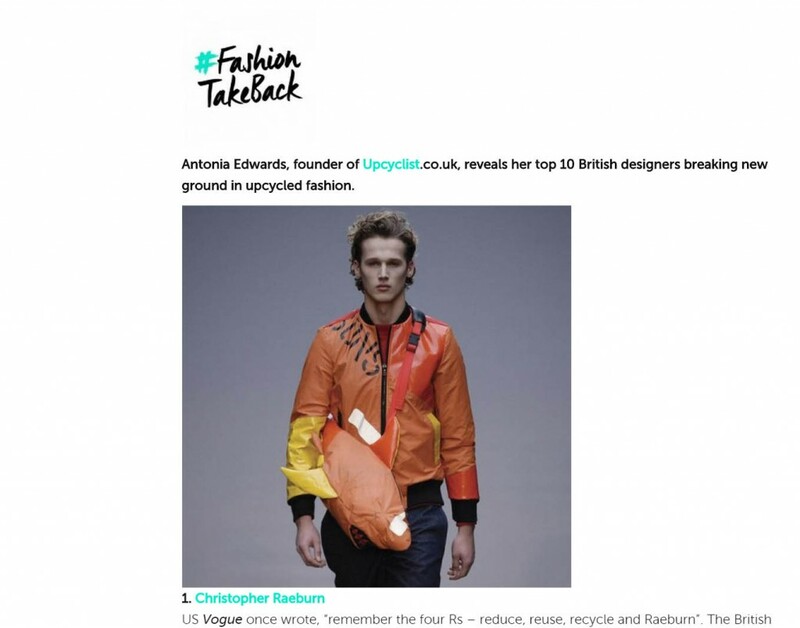 We’ve been voted as one of the top 10 British upcyclists by Antonia Edwards of Upcyclist.co.uk and featured on Collectively, an online magazine covering ethical and sustainable news from fashion to food industries. 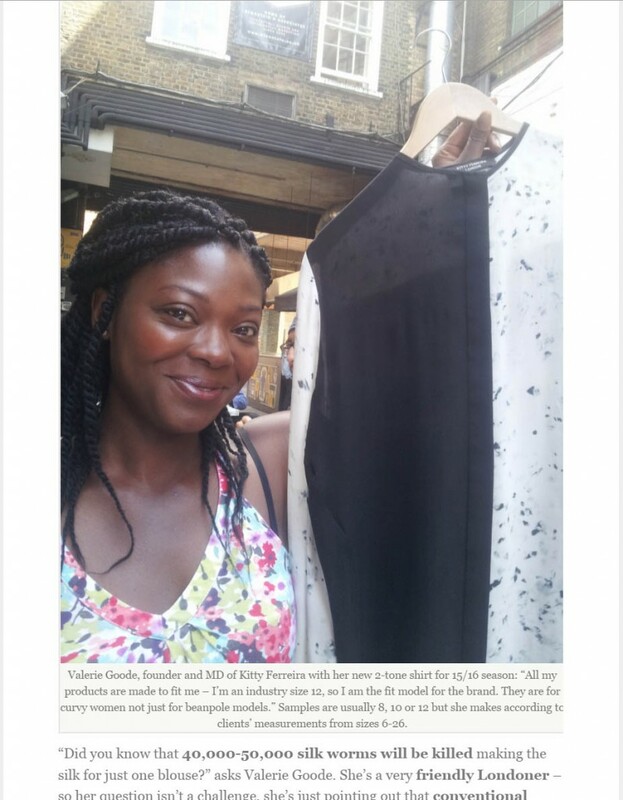 We’ve been featured in Pride Magazine, a UK based glossy with international coverage for women of colour. I was very excited to be invited to attend The Observer Ethical Awards, held at The V & A Museum, London and little did I know Lucy Siegle, ethical fashion & lifestyle writer for The Guardian, would be hosting the evening wearing our very own Inky Dress made from peace silk and azo-free dyes- and at what a time too- The Observer Ethical Awards was celebrating its 10th birthday! Hannah Boleyn has recently launched her debut album, ‘The Boleyn Affair’ and whilst filming her single, ‘Tough Love’ she chose to wear our Inky Shirt, made from a peace silk and printed with azo-free dyes. 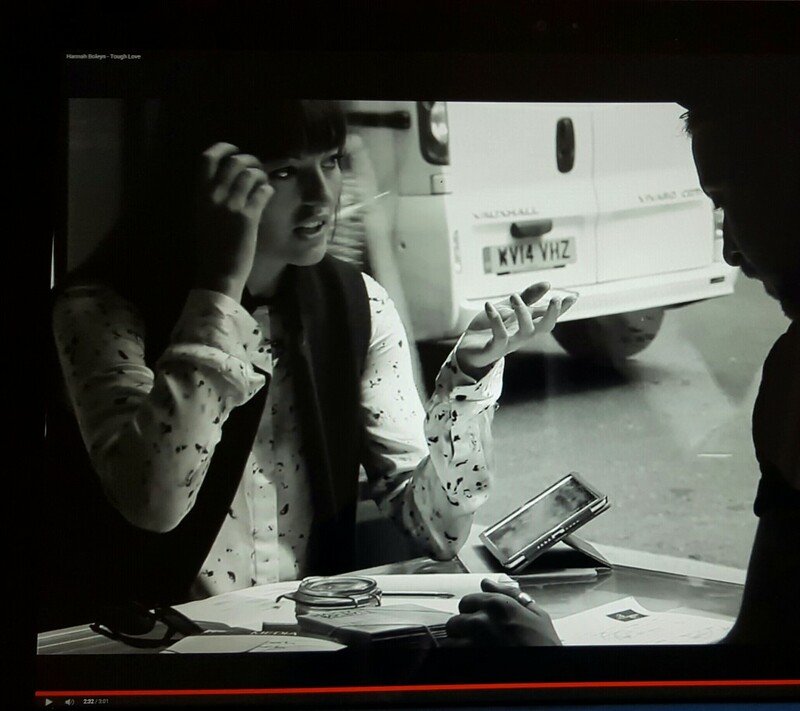 Nice to see ethical fashion making its way to the music industry!